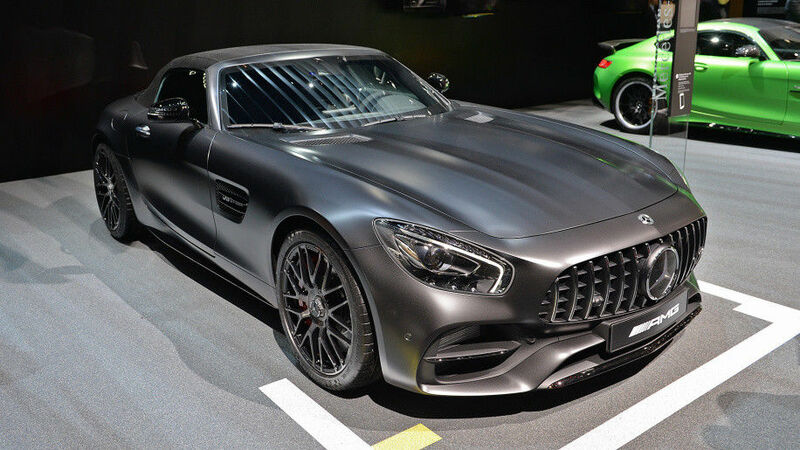 Not only is that a great quote from The Godfather: Part III and even better quote from The Sopranos, it is what I said when I saw another version of the Mercedes-AMG GT. I’ve covered the GT S, the GT C Roadster, not one, but two GT Rs and I figured that would be it for a while. Then this came along. The GT C Roadster Edition 50. The Edition 50 is to celebrate the 50th anniversary of AMG which was founded in 1967. 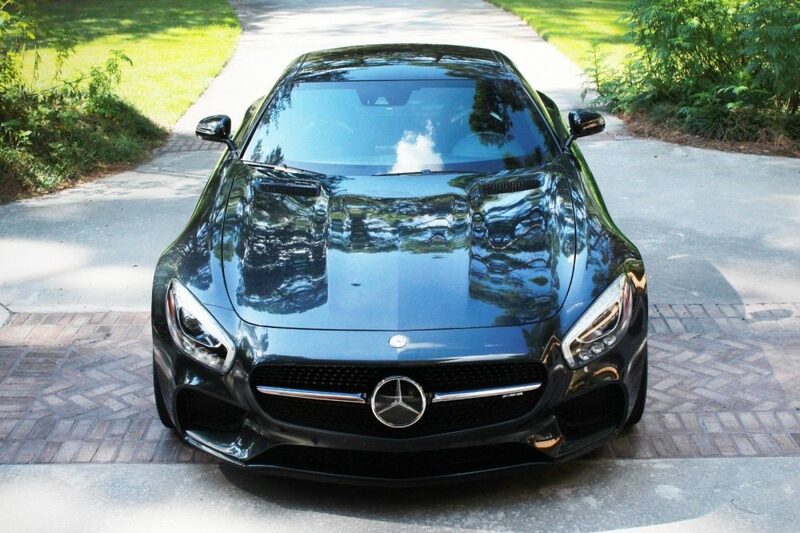 As you might have guessed it, AMG made 100 of these Edition 50 cars split evenly between roadsters and coupes, with a handful coming to the United States. Painted in either ‘Designo Graphite Grey Magno’ or ‘Designo Cashmere White Magno’, these special editions received black chrome highlights as well as some different colored wheels. No increase to performance or suspension, just some cool paint and some different badging. So I have to ask, is it worth the premium over a regular GT C Roadster? The GT badge was one which appeared on Volkswagens in the late 1980s and early 1990s for the slightly less hot version of the GTI. 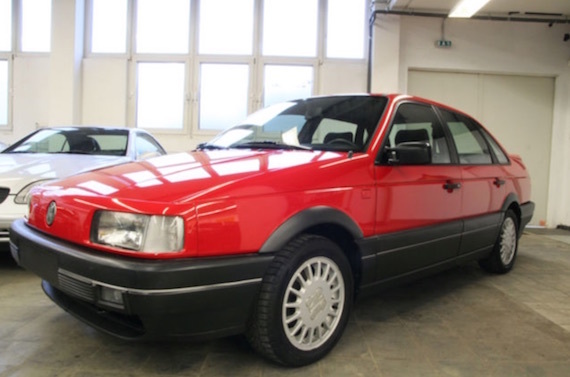 My father purchased a 1987 Golf GT new, a Tornado Red two-door hatch that had the trimmings of the GTI with the familiar 8 valve, four-cylinder engine. It wasn’t a particularly fast car and was not without its problems, but I always appreciated the clean design of the Mk2 Golf. The same goes for the Mk2 Polo GT. It’s not exactly an exciting or exotic vehicle, but a clean design. 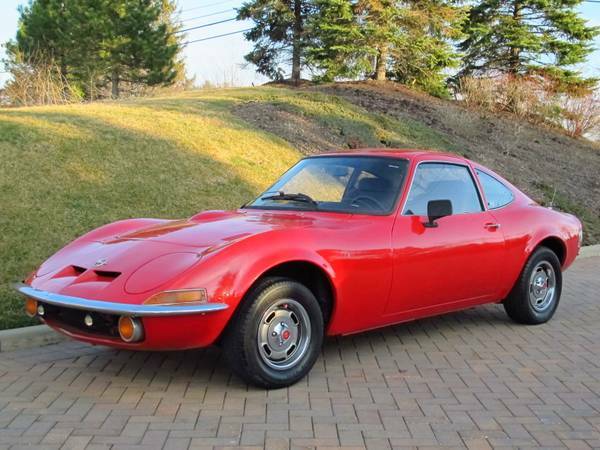 It’s a car that could have done well and still could do well in the US market, speaking to those buyers who turned to the original Beetle for basic transportation. 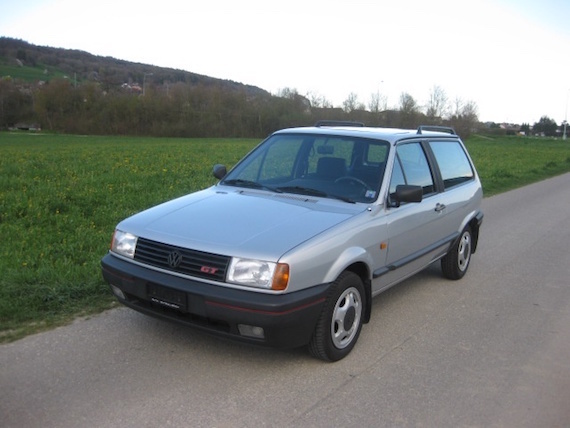 This 1993 example represents the final year for the Mk2 Polo and is currently on offer in Switzerland. Let’s face it. Volkswagen Group of America is screwing us. I’ve touched on this topic before, but one glance at the current lineup on VW’s USA website leaves little to be desired. Nothing beyond the GTI, Golf R and Passat CC do much to stir emotions in the heart of the enthusiast. Now that Volkswagen has shot itself in the foot with this diesel scandal, unlucky consumers in the US can’t even specify one of these miserly oil burners. What’s an enthusiast to do? 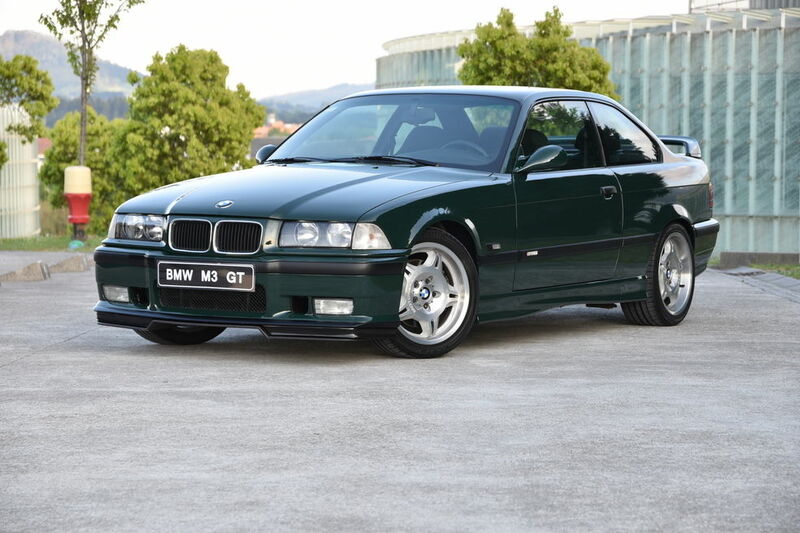 How about scouring Europe for anything built before 1992, as these vehicles are now legal to import stateside. 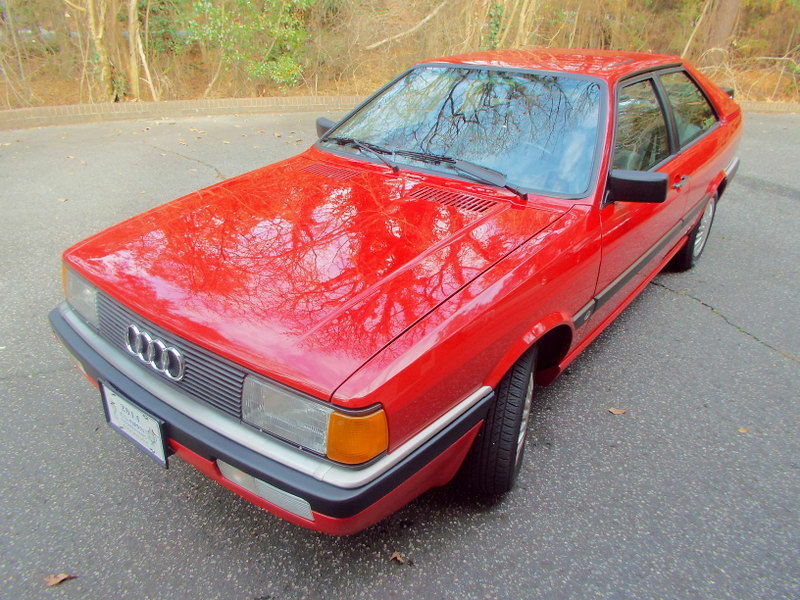 Such is the case with this low mileage, late model 1988 Scirocco GT for sale in Dachau, Germany. 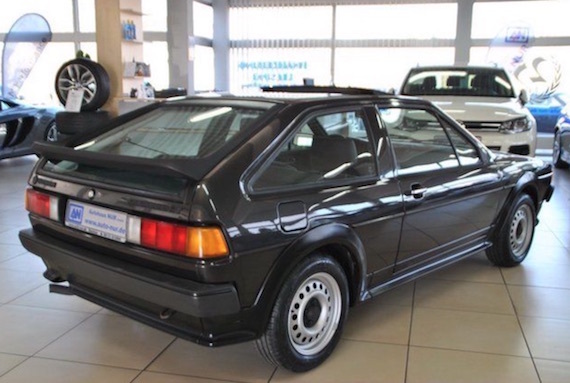 This would be the last year for the Scirocco in the US market, however, Scirocco production would continue on through 1992, overlapping the Corrado in showrooms. When is the last time you saw a Volkswagen Passat B3 on the road? I honestly can’t remember myself. With the B3, Volkswagen decided to finally use the Passat moniker in the US market, after a run of Dashers and Quantums. 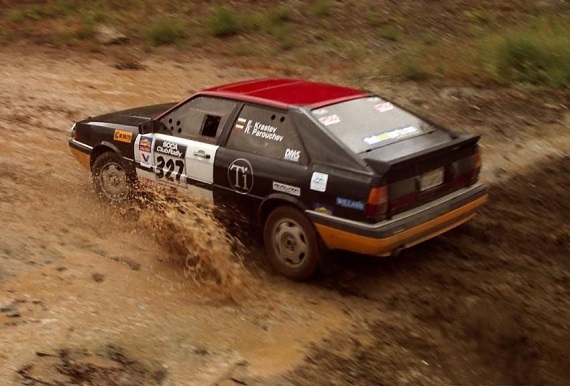 Those cars were always the outliers in the mid-sized sedan race and so it went with the B3 Passat. During a period when the Honda Accord was the king in this segment in the US, the Passat was a car for those who wanted something off the beaten path but maybe weren’t ready to move into an Audi, BMW or Mercedes. It’s front end sans grille harkened back to the days of their air-cooled products but the rest of the styling was a bit of an evolution of the B2 Passat with a bit of streamlining for the 1990s. This Passat GT for sale in Hannover, Germany was a model we didn’t see in the US. It’s 1.8 liter engine won’t set the world on fire, but the Sebring alloy wheels and two tone red/black livery is eye catching.